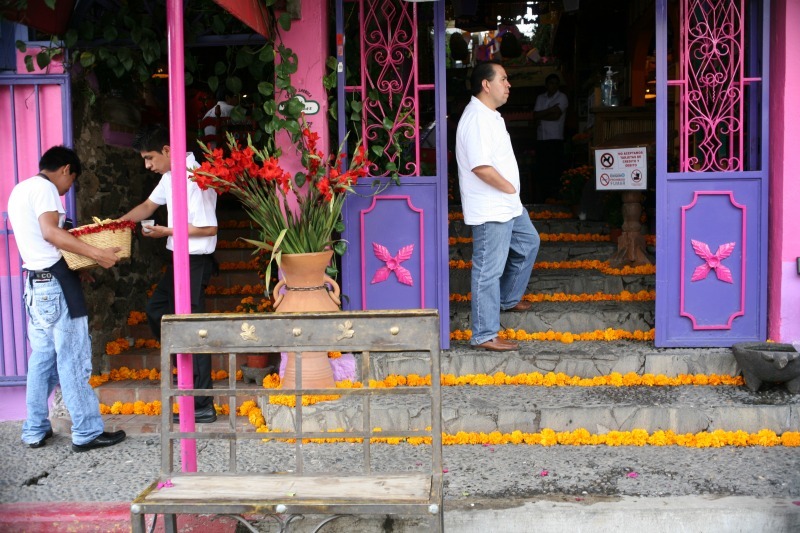 Casa de la Vida is centrally located, making it easy to enjoy the best attractions of Tepoztlán, from beautiful mountain trails and sunset views, to vibrant market scenes, the Zocalo (city center) and cultural attractions of Tepoztlán. 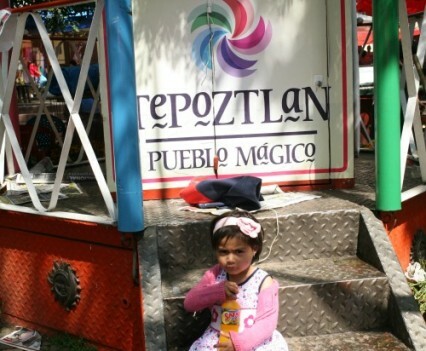 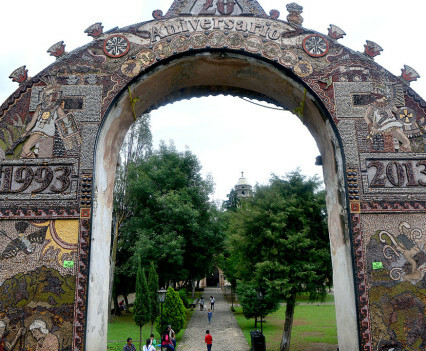 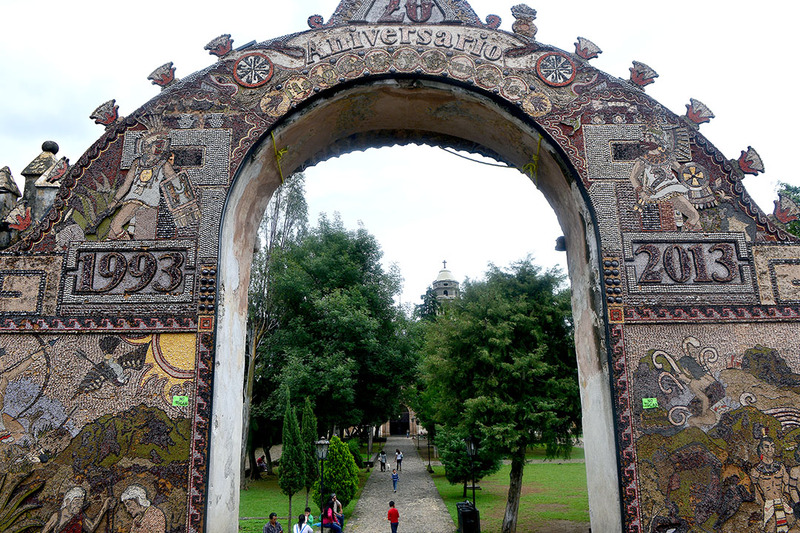 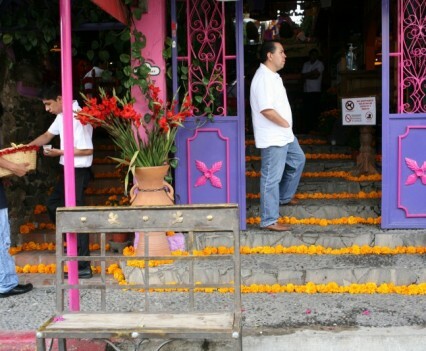 Below are highlights of Tepoztlán, along with time estimates from Casa de la Vida. 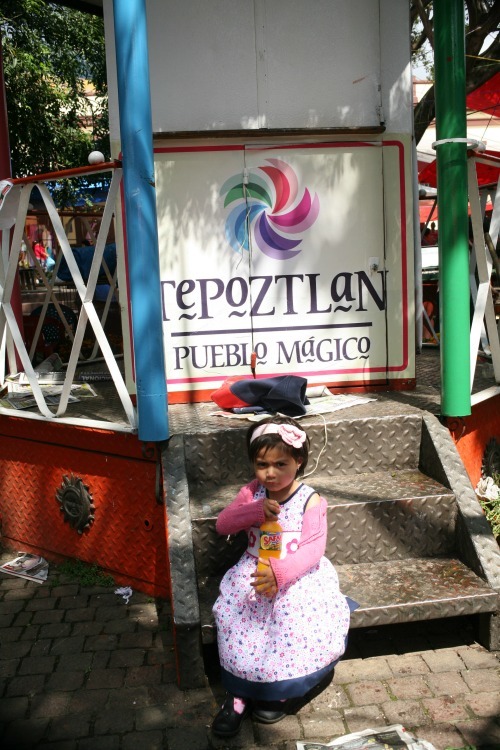 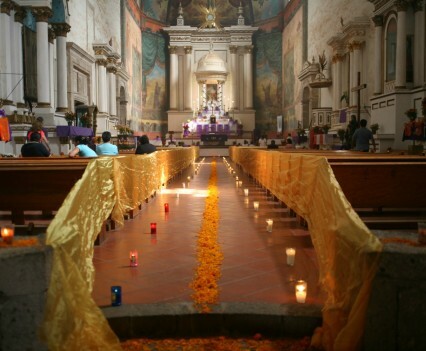 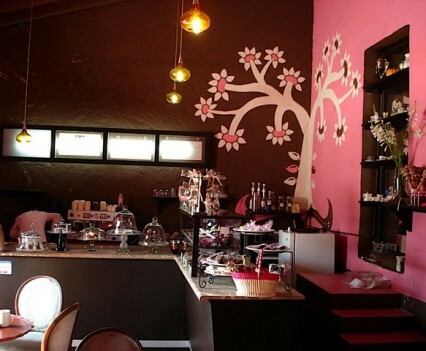 We are within a 20-minute walking distance of the Zocalo, the town centre. 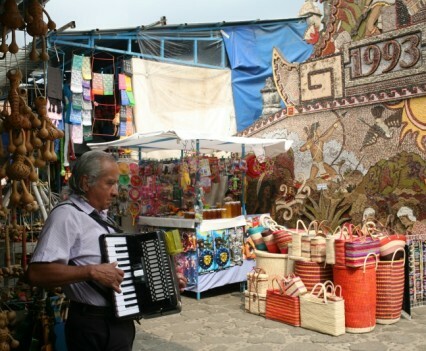 Artists, craftsmen, healers, therapists, spiritual and alternative lifestyle seekers settle here making it a most interesting and enjoyable place to visit. 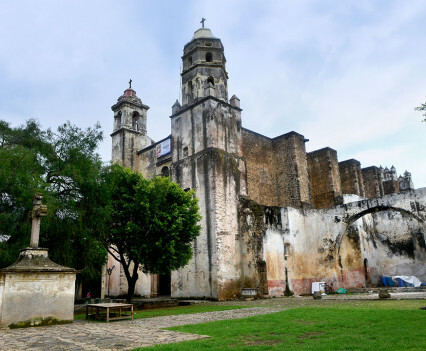 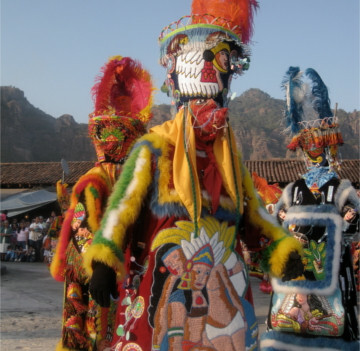 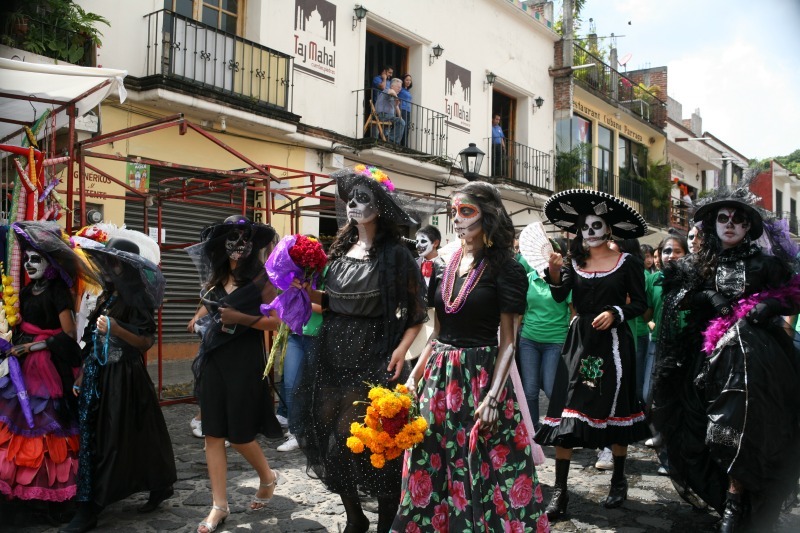 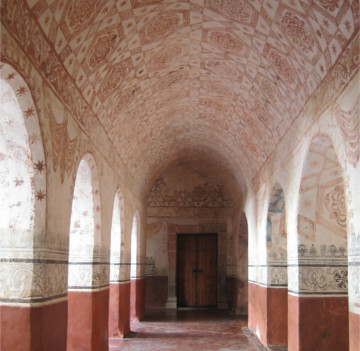 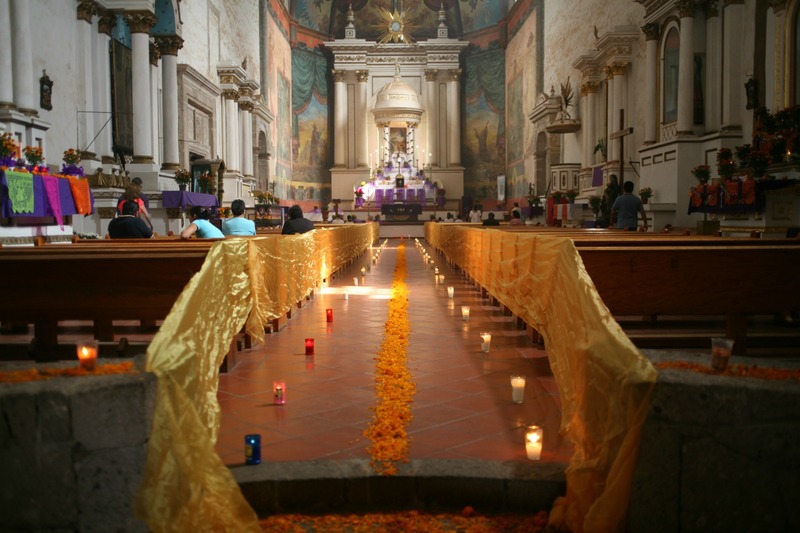 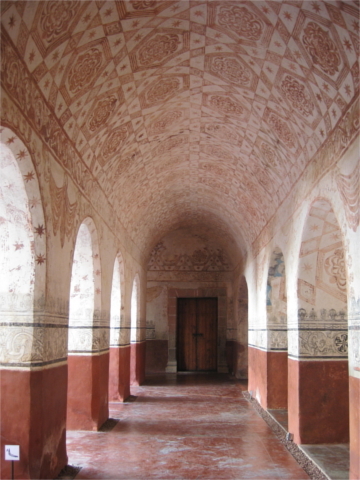 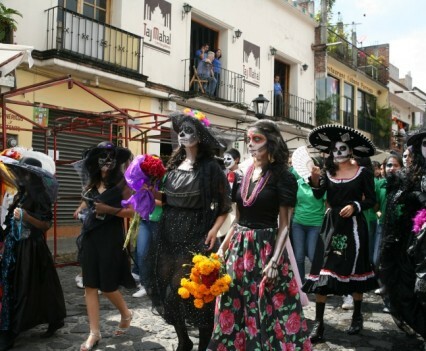 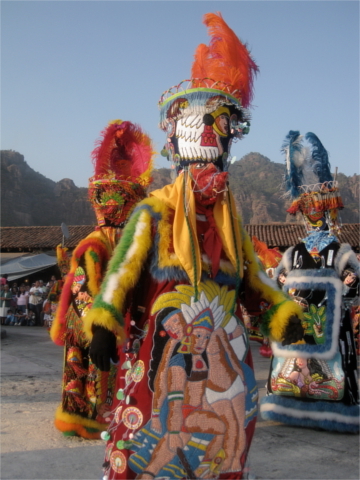 The town of Tepoztlán is steeped in traditions which are still being followed today and may be experienced and enjoyed by visitors. 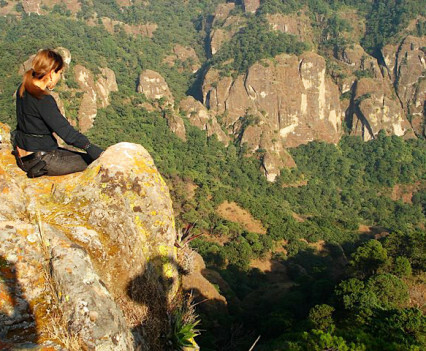 The Tepoztlán mountains are well known for their magnificent beauty and their electromagnetic energy which may be felt almost immediately upon arrival. 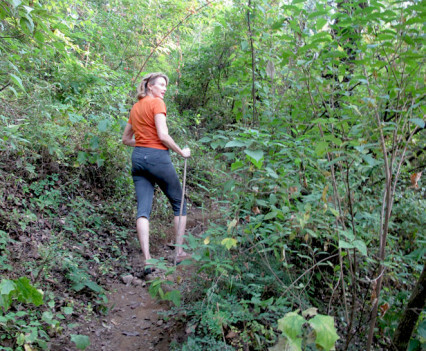 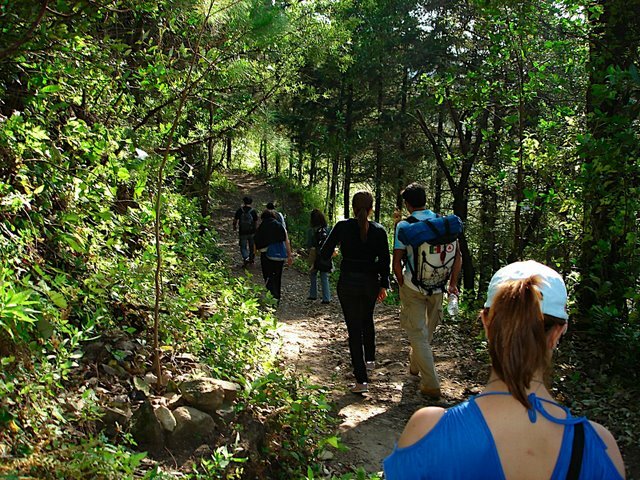 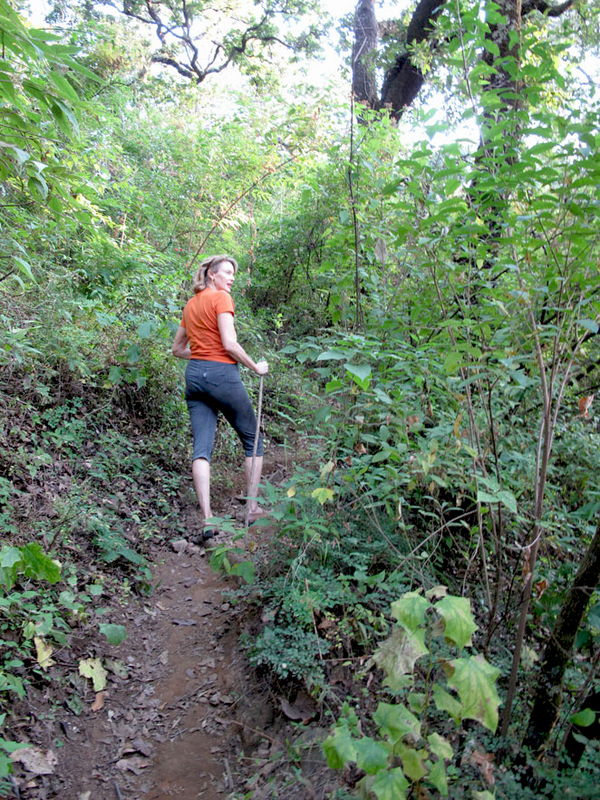 You can take hikes and walks through the forest (only minutes away) and climb to the summit to enjoy the majestic views of the Tepoztlán valley. 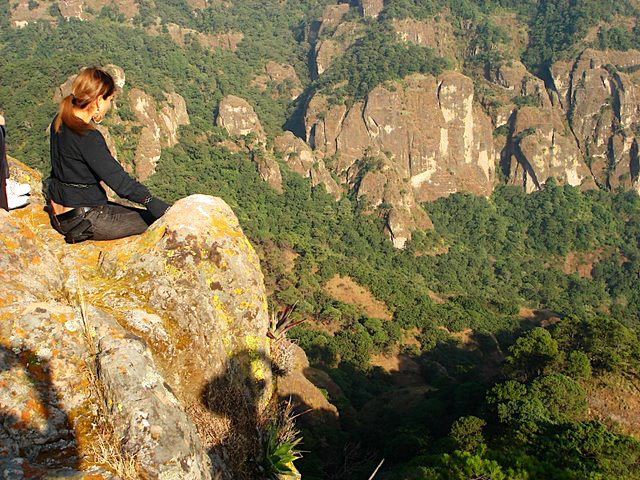 Fresh clean mountain air, silence and peacefulness are healing for the body and soul. 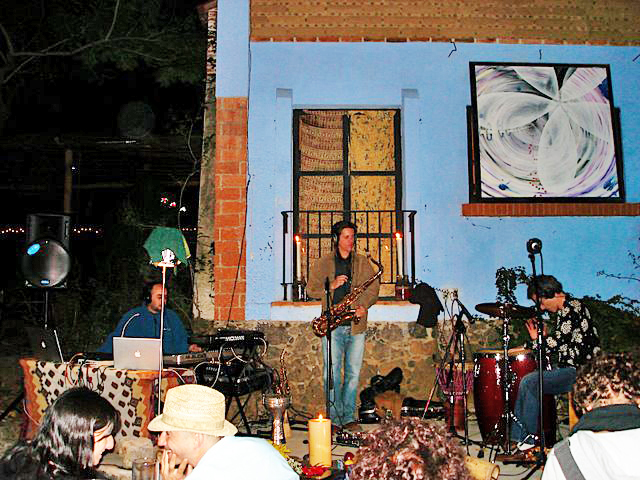 You will leave the traffic, noise, pollution and stress of city life behind to relax, regenerate and energize at Casa de la Vida. 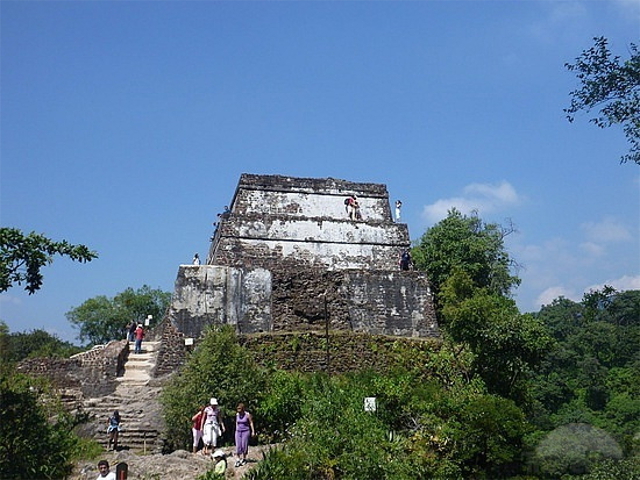 There are many highly interesting archeological sites in and around Tepoztlán, including the Aztec temple, El Tepozteco. 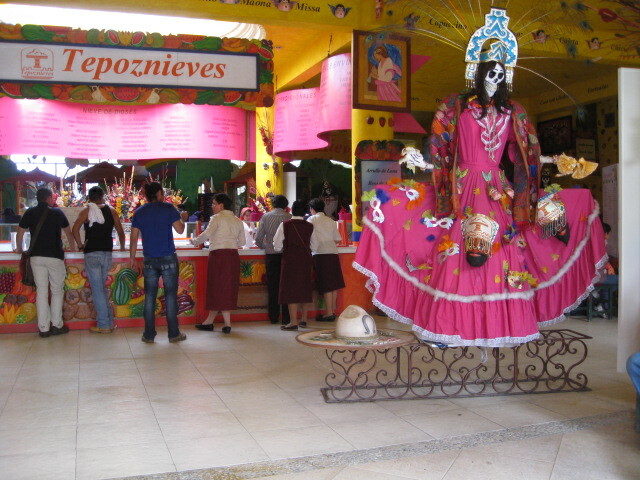 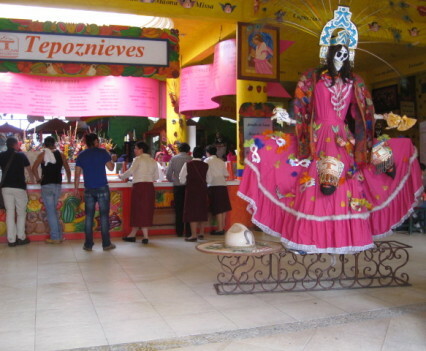 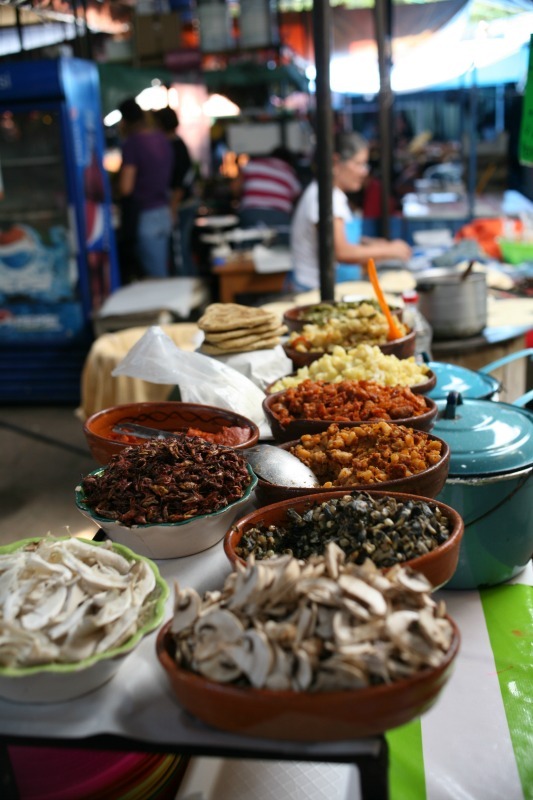 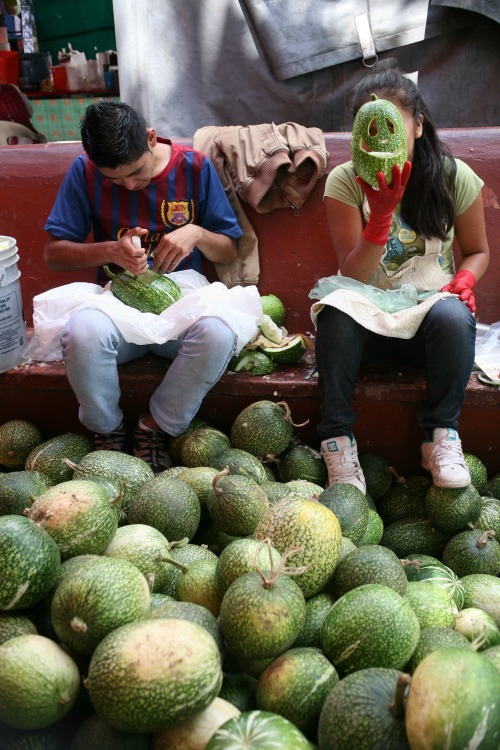 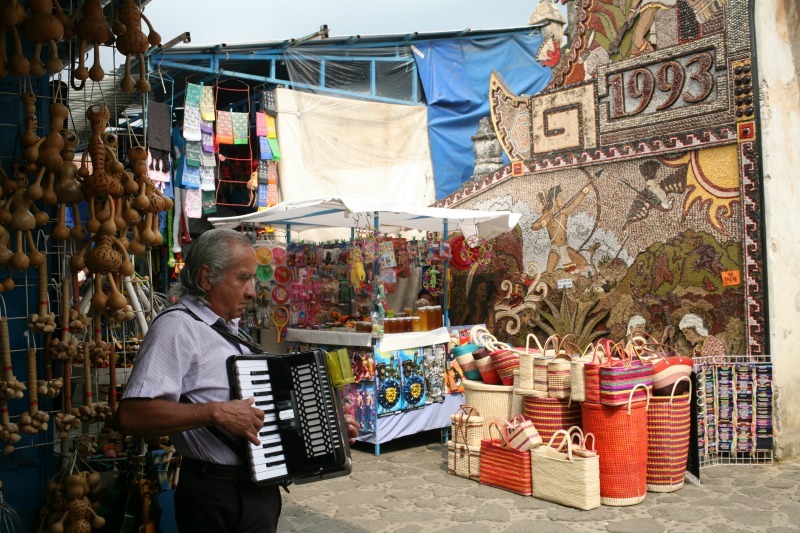 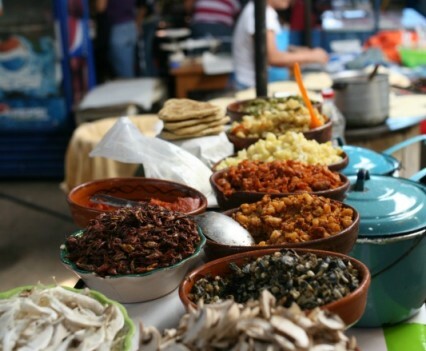 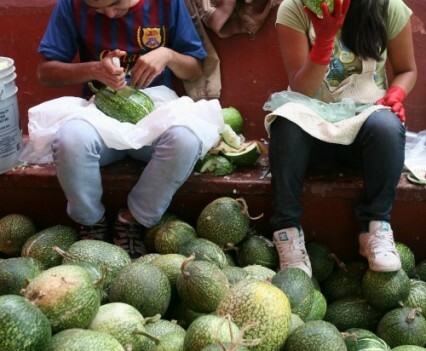 There is also an excellent local market every weekend offering various crafts, gifts, local food and a taste of Mexican life. 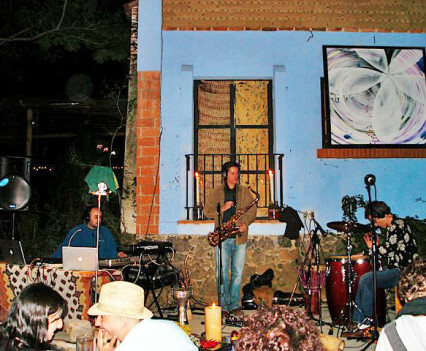 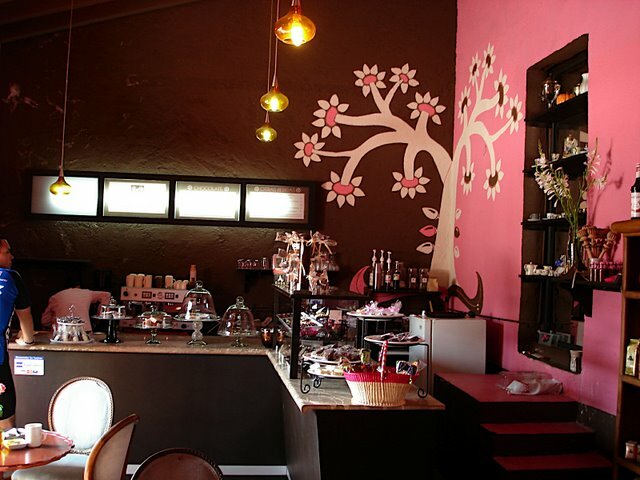 You will find various local restaurants offering delicious traditional Mexican and other kinds of cuisine; as well as lively cafes and bars where you can enjoy a variety of live music from local talented musicians. 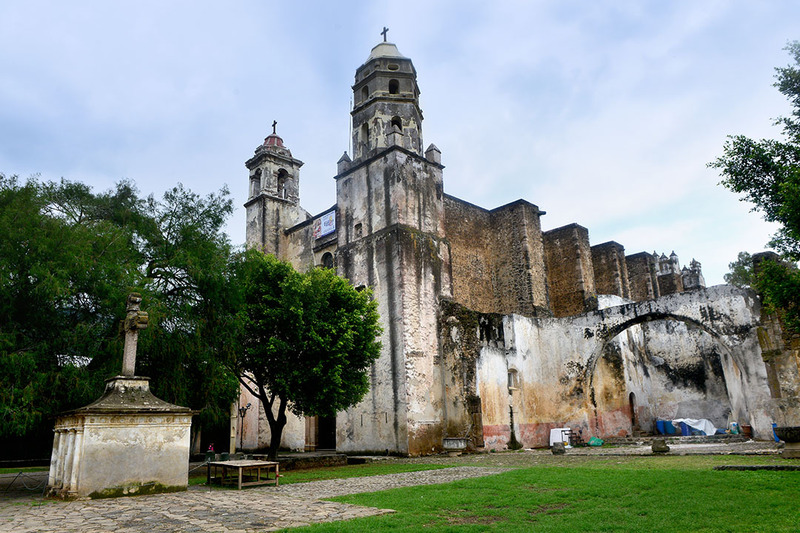 About 20 minutes away by car is Cuernavaca, known as the City of Eternal Spring, with its own tourist attractions, museums, concerts, markets and restaurants. 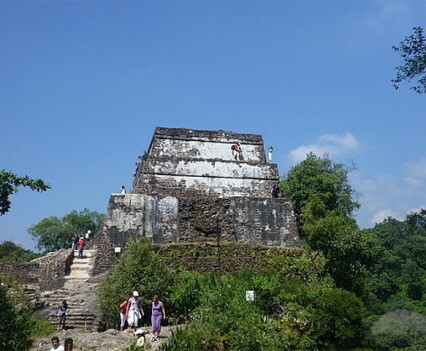 There are other worthwhile attractions within a short distance from Cuernavaca and Tepoztlán such as a hot and cold springs, rivers, waterfalls, magnificent caves, pyramids and other archeological sites.